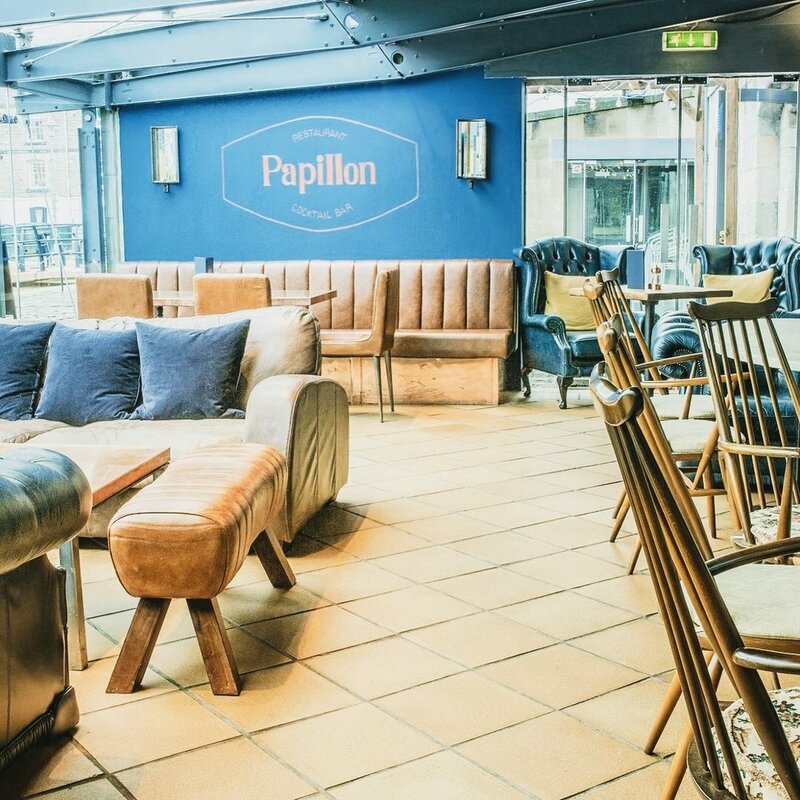 Papillon Restaurant & Bar on Leith Shore offers diners a modern eating and drinking experience through it's cooking, ambience and exceptional waiting staff. 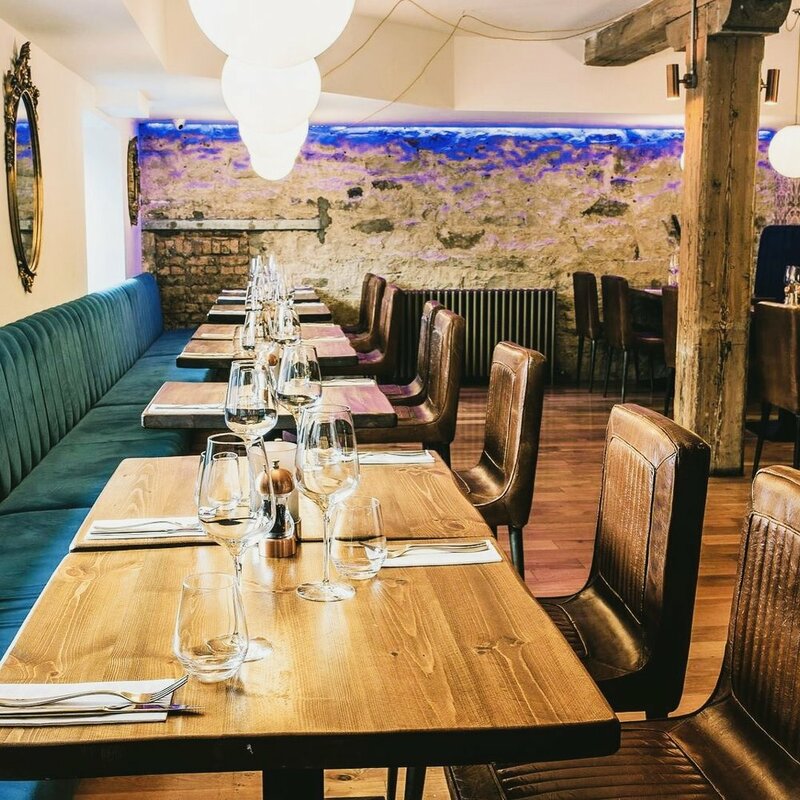 Whether you are looking for an express lunch or a cosy dinner place or a place for evening cocktails we can cater for all. 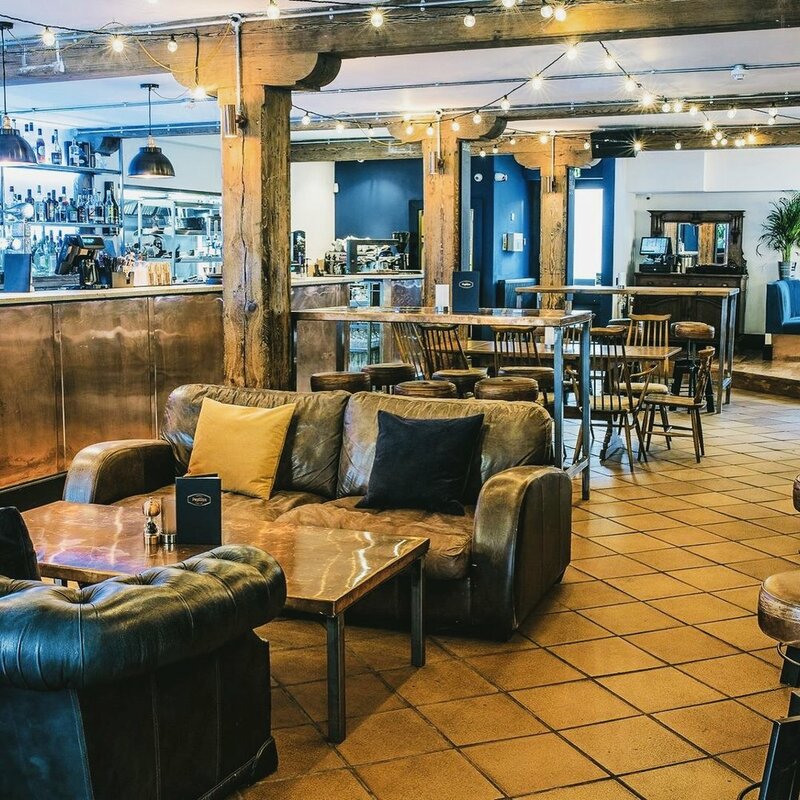 Family and Dog friendly with Free Function Hire. Our bartenders are reknowned for their skill in cocktail creation & celebration! 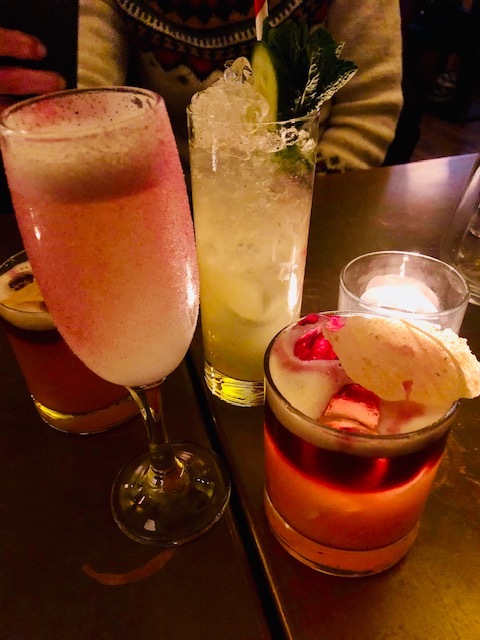 Our cocktails are a mixture of classic, contemporary and innovative – something for everyone. For those who do not fancy a mixed drink, we have a wide array of beers, wines, spirits and premium softs. Our method is simple: Take the best ingredients, add the time & love of our bartenders, shake well and pour.